Барааны дугаар 9780194786065. Categories: OXFORD, Readers. 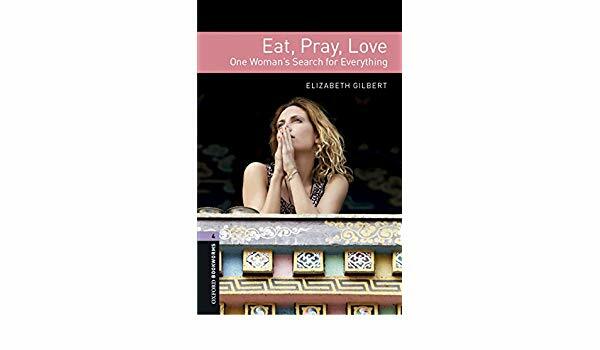 Elizabeth Gilbert, a successful writer, had everything – a husband, friends, a big house in New York. But one day she realized she did not want any of it. A new relationship brought more heartbreak, deep depression followed, and in desperation, she started to pray. She decided to spend a year without any new relationships, and to travel in Italy, India, and Indonesia, searching for meaning in her life. 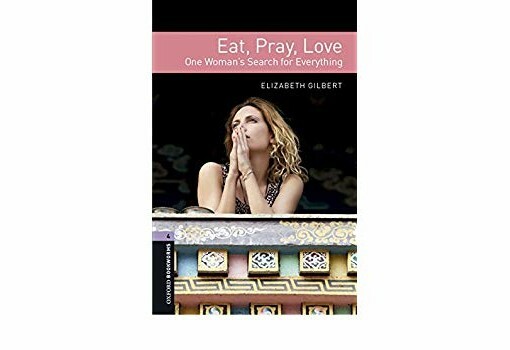 This memoir is the true story of her journey of discovery through pleasure, religion, and back to love again. It has also been made into a major movie.